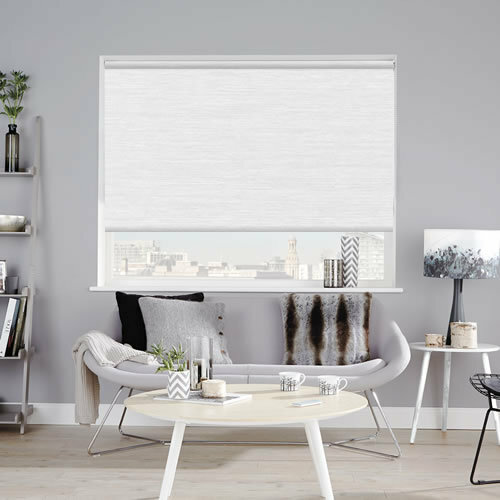 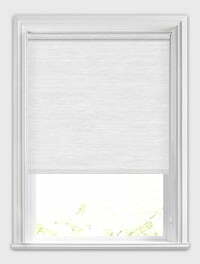 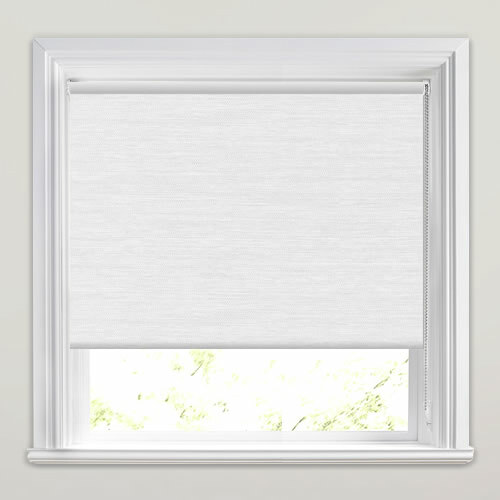 This elegant custom made blackout roller blind with its textured shimmering faux silk finish and rich cream hues is a wonderfully plush and luxurious way to dress any window. 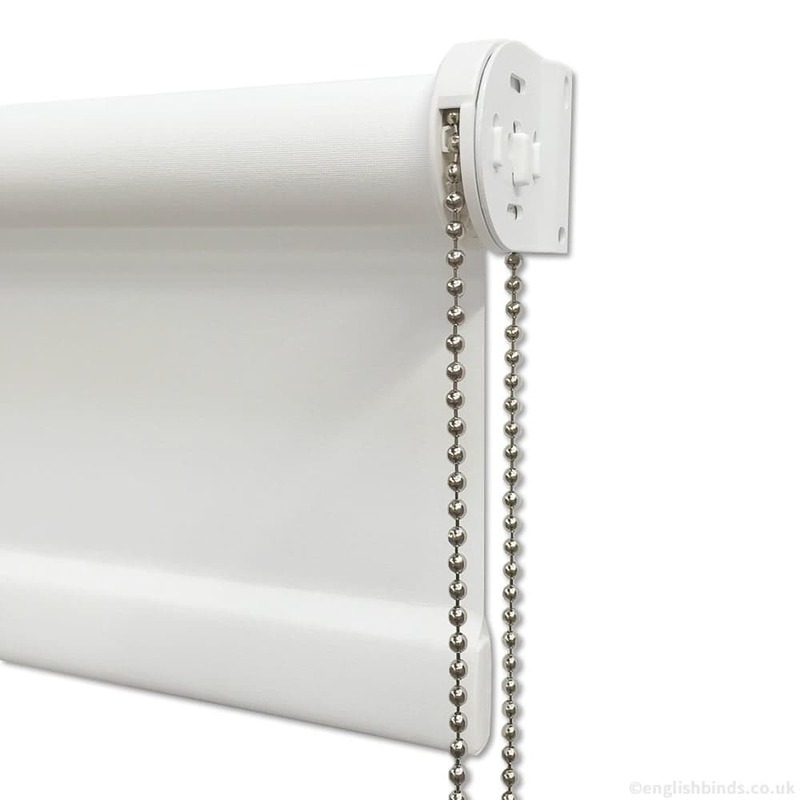 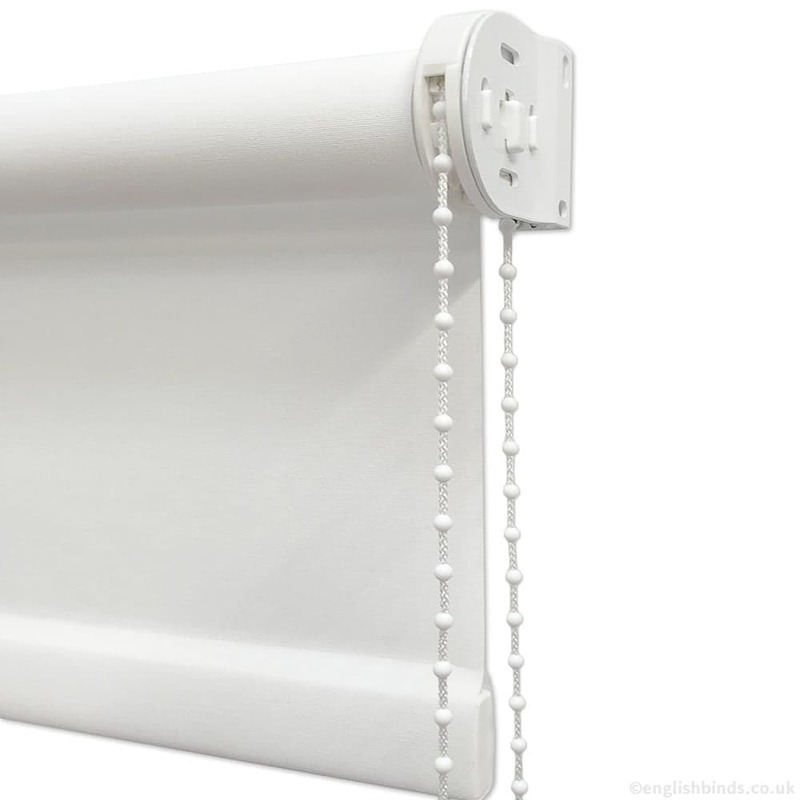 I am extremely pleased with my blinds they are excellent quality and delivery was great. 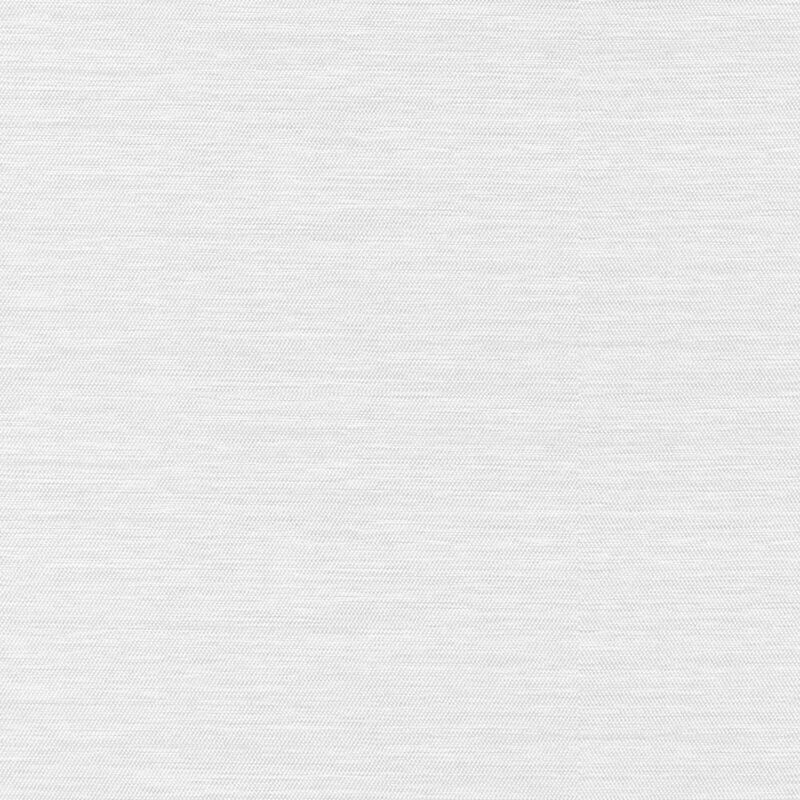 I will definitely be ordering from you again and will most certainly recommend you to all my friends and family, thank you very much.